Leeds United striker Patrick Bamford believes that there is no need for the fans to make a fuss over the club's inactivity in the January transfer window, as the Whites have a host of first team stars ready to return from injury. The Whites only snapped up one player for the first team in January, in the shape of goalkeeper Kiko Casilla. 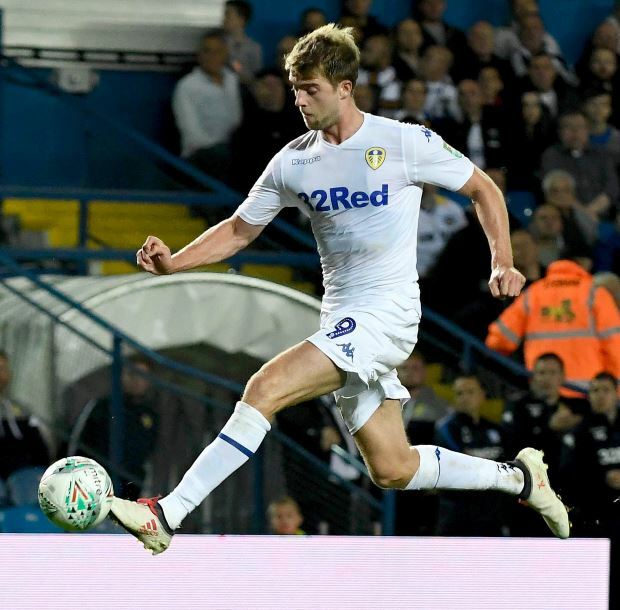 Bamford understands there has been some nerves amongst the fans over the lack of signings made in January, with supporters wanting a big push for the Premier League. But Bamford feels that with players, such as himself, coming back from injury, the Whites are in good shape. Chelsea loanee Izzy Brown is also set to come back, with Leeds' head of medicine Rob Price saying that the player is now match fit. And Bamford believes that the problems that the club are having will be solved if they manage to have their players back. "I saw that the fans made a bit of a fuss that no-one came in during the transfer window", Bamford said at a press conference. "But we’ve got me, Izzy and we’ve had a lot of injuries. "There are a lot of lads who are coming back in." 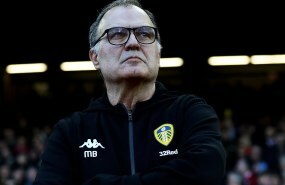 Leeds will try to bounce back from a loss against Norwich City on Saturday when they play Middlesbrough.